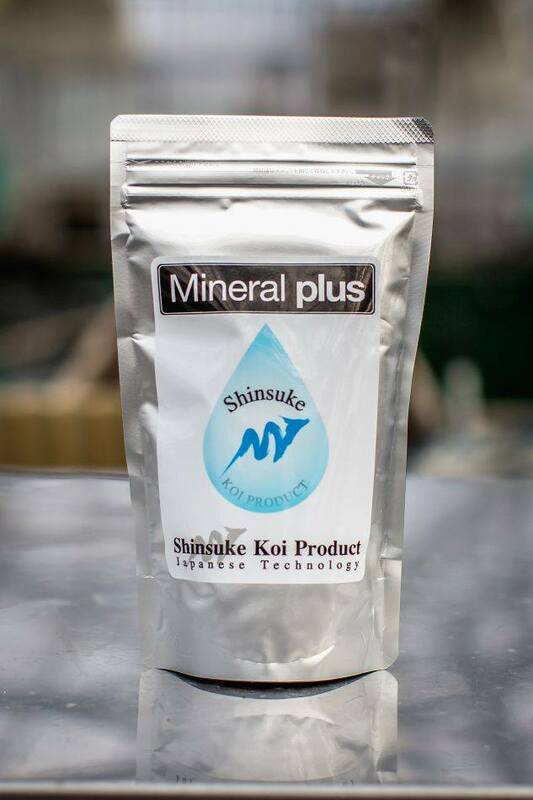 Put 5-10g of Mineral Plus into every 265 gallons of water, once every one or two weeks. 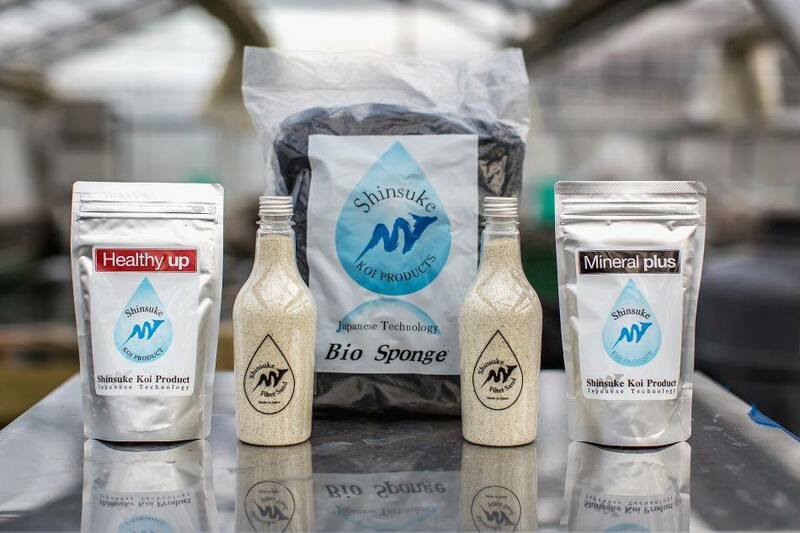 Once the temperature start to warm, algae will grow and this will make the water clean and you can use less Mineral plus. Add a little water and make a ball with the Mineral Plus. Please put the ball into the final stage of the filter. 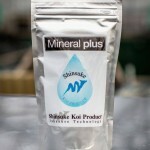 Please put some Mineral Plus into a bag and hang it in the final filter and shake it once a week. 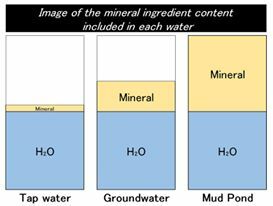 Note: Water quality is different in each area so please adjust the quantities as needed. Our new product acts very much like a medicine. Sometimes koi might have a poorly balanced diet, affecting the color of the skin. 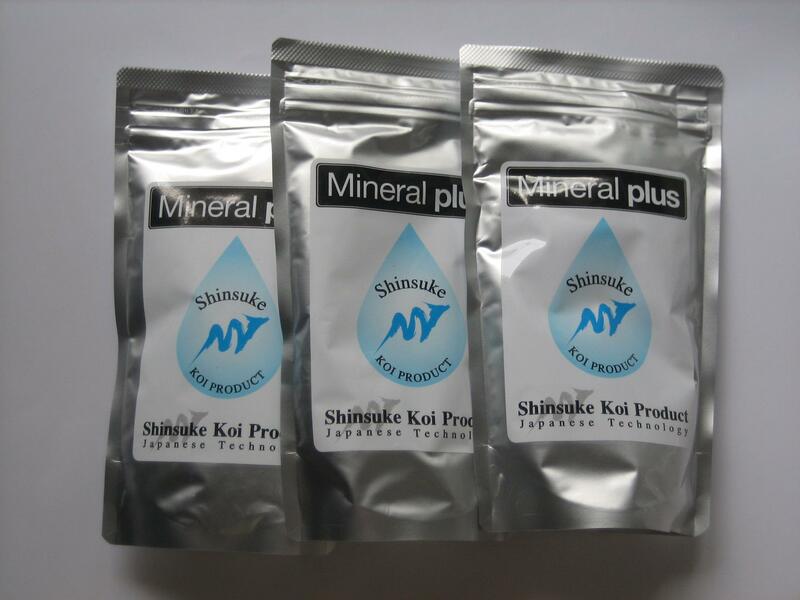 Mineral plus includes minerals that make melanocytes active. 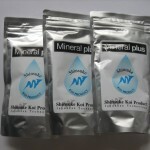 Mineral plus also contains a special element from the mud, and it is a top secret, very special element. 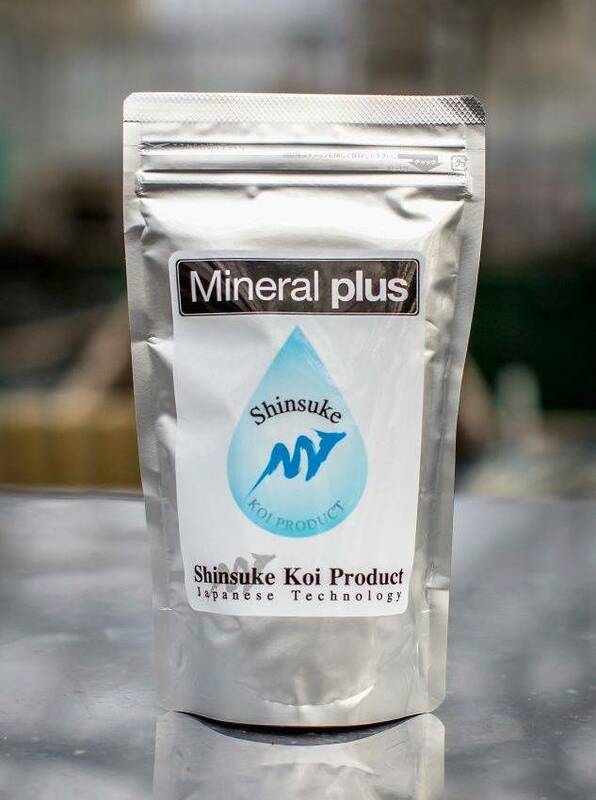 The powder mineral of Mineral plus is dissolved by an organic acid that occurs in pond water. An organic acid occurs when waste decomposes into an inorganic substance. Once an organic acid occurs, the pH falls. 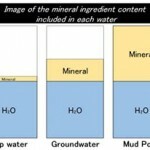 There is no pond water that is increasing pH naturally. Many people put oyster shells into the pond or filter to prevent a pH drop. Once we use them, the pH goes up but the water hardness go up too. They make the water hard. Hard water tears mucous membrane from a koi’s skin and the koi’s skin is worn to rags. The best materials to maintain pH levels are Bio Sponge and Filter Sand! !